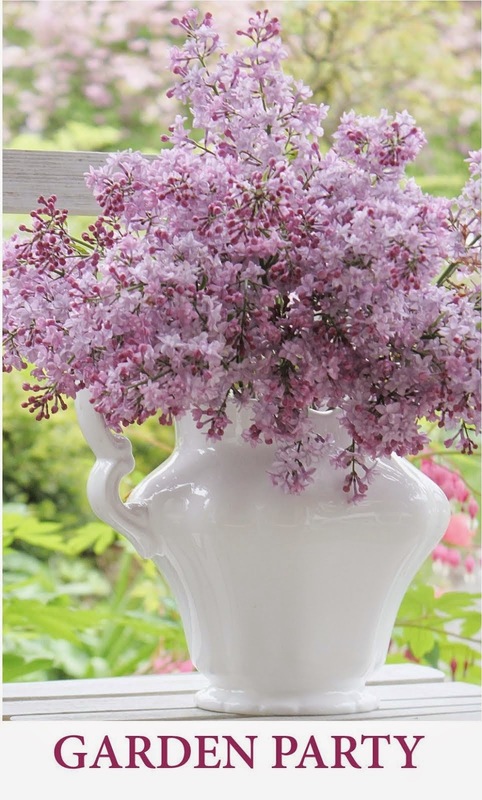 Fishtail Cottage: Seattle Times - My Garden feature in July of 2018 "
So excited to share the honor of being featured in our local Seattle Times paper. This happened in July 2018. I knew that the photographer for the newspaper was going to come out in June to photograph the garden and suppose I was to prepare for it. However the honest truth is I didn't do anything different than what I have done in past years, just maintained each section, removed and replanted what was ready and added a few plants and garden structures of what I felt was necessary at the time. I hadn't told anyone, not even my own close family until I confirmation that article was indeed going to print. And until I saw it for myself I didn't share with the rest of my friends and family. The day it was printed - I posted on all social media outlets (Facebook, Instagram, Twitter) but am just realizing that I never blogged about it here. When I saw the magazine for myself, in the printed version that I was holding in my own two hands is when reality of being featured really hit me....was a dream come true. The magazine itself was five pages total and turned out so beautifully - my eyes welled up with tears as this was such a personal accomplishment to be featured locally. My friends and family cheered me on that day and were so proud of the feature, because they know how endless ideas, countless hours and many patient years, I have dedicated to my landscape. I even was recognized by so many people I did not know or chat with before. The best part is I've met and stayed in contact with so many new gardeners both locally and all over the world through social media outlets. Please note: These photo's in this post were taken by Mike Siegel / Seattle Times and the article is written by Amy Pennington. 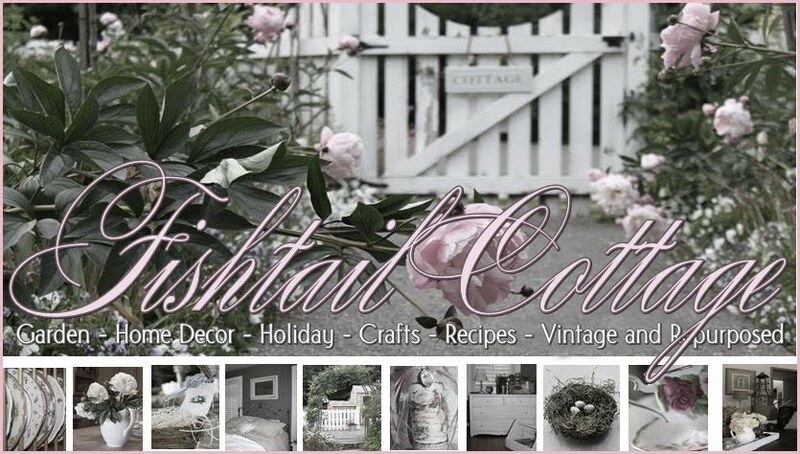 Thank you for taking the time to check out this article featuring Fishtail Cottage. What an honor!!! This should have happened long ago, but I think I remember you having some magazine features as well. As always, your gardens are gorgeous and I can't imagine the time you put into it all. I love this picture of you--those pretty blue eyes!! Thank you for sharing this, i enjoy you on instagram and know you deserve it all. Your gardens are beautiful but they do require lots of time and love and it shows in every bloom. I love your silkies they are so very cute. Just WOW, WOW, WOW!!!! I’m sooo happy for you! What a beautiful article and so deserved! I’m in love with your garden. You have done such an amazing job. You inspire me. Congratulations! Congratulations and your garden deserves all that and more! This is beauty and I can only imagine the work it takes to achieve the perfection. Thank you.